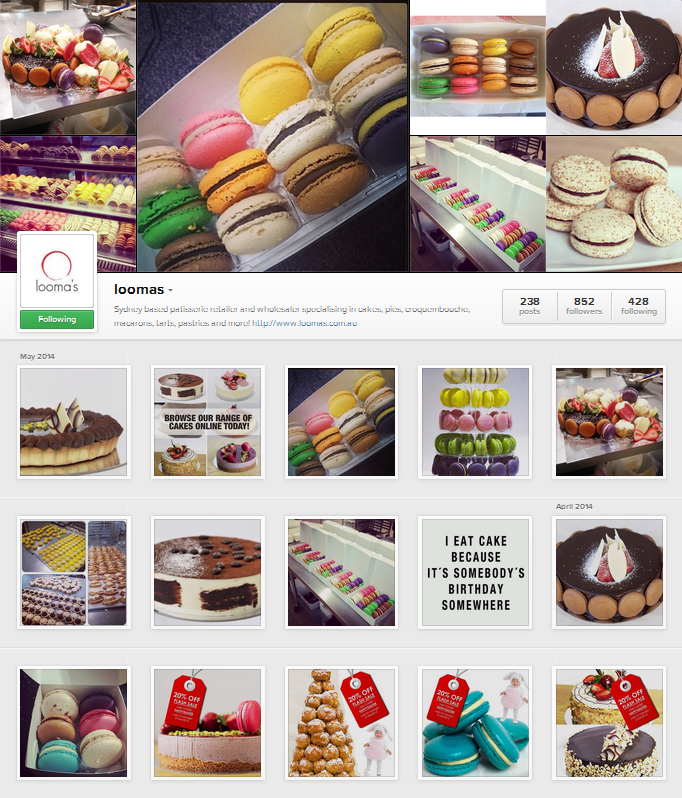 The Looma’s brothers left their corporate jobs in January 2012 to pursue a lifelong dream of owning their own patisserie. They bought an empty factory, built a commercial kitchen and started producing wholesale cakes and pastries to sell to hotels, caterers and food distributors, as well as to retail customers online. Today, Looma’s offer a great range of sweet and savoury products including; cakes, croquembouche, tarts, macarons, pastries, profiteroles, friands, pies and quiches. After a very challenging first year of operation, Looma’s came to us in May 2013 with the goal of boosting digital sales through creative social media and email marketing solutions. We began by refreshing their social media presence, creating a digital story that showcased not only the products, but the personality of the Looma’s brand. We developed a simple blog to share the latest staff news, specials and happenings at Looma’s HQ (which naturally helps their SEO). We also developed email marketing templates to assist in increasing online sales and brand loyalty. Since starting with Looma’s we have produced a number of digital marketing campaigns to help grow their social following, attract email subscribers and increase online sales. In one year we have helped them attract 10,000 new Facebook fans and 1,300 email subscribers, as well as assisted in expanding their brand exposure with daily activities on Twitter, Pinterest and Instagram. Now in their second year of operation, Looma’s success has led them to continually expand their team of patisserie chefs and assistants. In May 2013 they welcomed a second head chef to keep up with supply and demand. 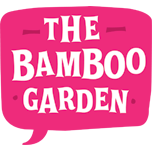 The Bamboo Garden is an online marketing & PR communications agency. We help brands to create great content and conversations to ultimately increase customer advocacy and loyalty. If you're looking for an agency to help maximise your online marketing efforts, let's talk.